We interviewed Meike Buechler of the Brookstreet Hotel, a luxury hotel using BEAM as an interactive playground in Ottawa. BEAM: Can you tell a bit more about Brookstreet Hotel? 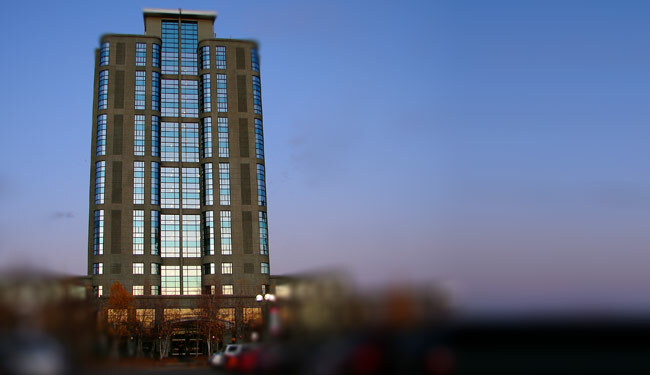 Brookstreet Hotel, Meike: Brookstreet Hotel is a four-diamond luxury hotel, located in the outskirts of Ottawa. It’s a business conference hotel during the week, and then during the weekend we switch over to leisure. We attract a lot of families on stay-cations from the city, couple getaways, weddings and those sorts of things. 3 years ago, we made the decision to add a games room because we saw a substantial increase in leisure business. BEAM interactive playground is one of the elements of the games room, located in its centre, surrounded by arcade games and a movie theater. Since we added the games room, it’s been a huge, huge hit. Even during the week, or holidays, every time I walk by, there are kids playing on it. BEAM: What was the expected benefit when Brookstreet Hotel got it? Meike: We had a lot of families and junior hockey teams staying at Brookstreet Hotel during the weekends, so we needed an outlet for them to burn some energy and have fun, and the BEAM was perfect. It’s complimentary for our guests and very intuitive. BEAM: What has feedback been like? Meike: Great. Kids love it. We offer swim lessons in our pools , and lots of people now make a habit of coming by to play on the BEAM before or after the lesson. You also see adults on it-even business people, on their lunch break! Our games room offers lots of games that appeal to older kids, like Wii or foosball. BEAM interactive playground is particularly great for the younger kids-they love playing soccer or Cheese Heist. It’s fun for everyone – young and old. BEAM: What has maintenance been like?